Hunting is a hobby, or sport, which requires a great deal of time. That, inherently, means that hunters need to be among the most patient people in the world, waiting for just the right moment and just the right shot to accomplish their goal for the day. In a society as fast-paced as the modern economy, it's easy to see how patience might be in short supply and most hunters might get tired after just a few hours of focusing on a single target or geographic area. 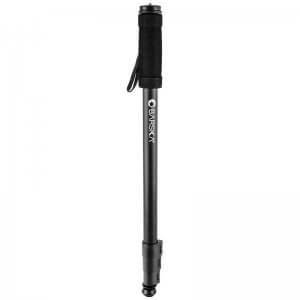 Added with the pressures of holding a gun or a rifle and constantly being ready to spring into action, patience is easier said than done in the field. 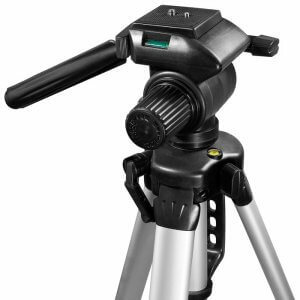 That is unless, of course, the hunter in question is equipped with a high-quality tripod. 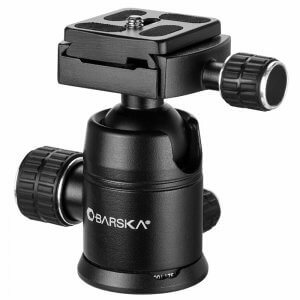 Barska believes in patience, and wants to encourage patience, and thus it has developed a large line of tripod products, which are the best way to store and hold a Barska spotting scope during a long day of hunting and outdoor gamesmanship. 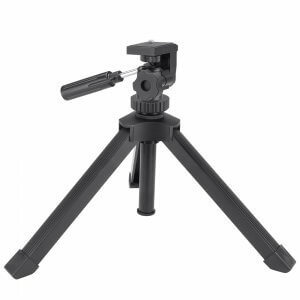 Every tripod sold by the company is made of only the most durable materials--typically aluminum, in many cases--meaning that these helpful accessories are designed to withstand the rough elements of the fall and winter hunting periods, as well as the less forgiving elements experienced during the summer months in certain locations. 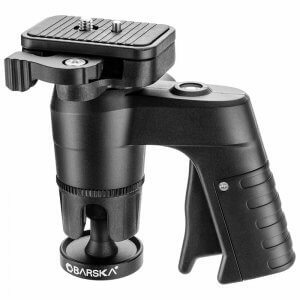 In addition to its broad line of tripods, Barska sells a limited line of monopods which are a great alternative to the heavier weight and bulkier form factor of the common tripod. 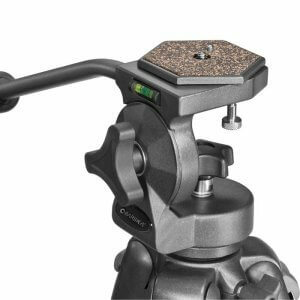 It pairs both its tripod and monopod products with a number of head systems that can support and maintain a wide number of spotting scopes currently on the market. 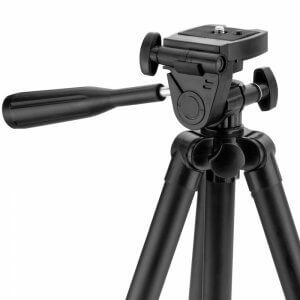 This kind of adaptability makes it possible to purchase just one tripod to meet most all needs, leading to an overall cost savings that cannot be underestimated, especially when dealing with the typical budget of a hobbyist versus the outdoors professional. 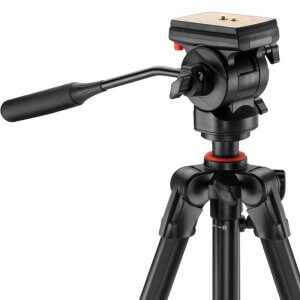 Employing the assistance of a Barska tripod or monopod is a great way to link all of the excellent outdoors products sold by this innovative supplier of high-tech, high-quality outdoor gadgetry. 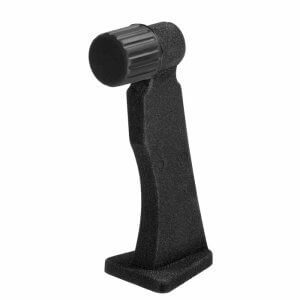 The durable and element-resistant construction of these accessories ensures that shots will be most accurate, especially when paired with one of the company's laser sights or rifle scopes, and it ensures that the hunter will be well-rested enough to make excellent use of their many Barska resources. 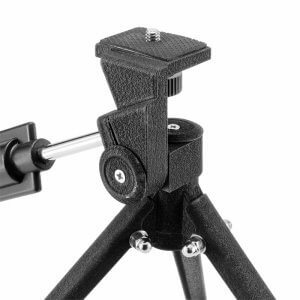 Overall, the tripod is the solution to a missing link, ensuring the most comfortable and successful experience outdoors for the widest variety of hobbyists and professionals.